Product Description- It is not just care… It is repair. 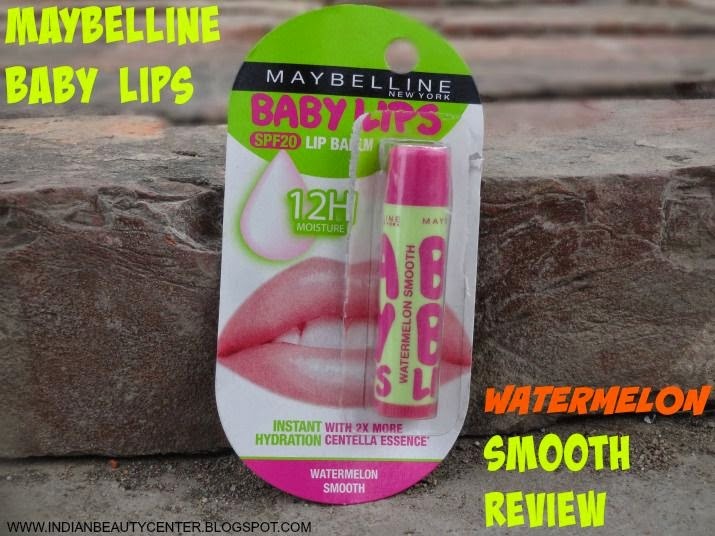 Maybelline Baby Lips Watermelon Smooth perfectly moisturizes your lips. Comes in a handy retractable stick which is easy to use and carry. Visibly renewed and fuller lips. The hydration restoring formula will protect and moisturize your lips. Over regular use Maybelline Baby Lips would your lips renewed. How to use- Turn the base 1-2 times for usage. Reapply when lips are exposed to strong sun, wind or cold for maximum protection. Apply your lip balm by starting in the center of your upper lip. Work from the center to the outer edges of your lip, following the contours of your mouth. Then glide across the entire bottom lip. This comes in an outer packaging containing the lip balm stick. The stick looks very cute and "Baby Lips" has been written on the stick in the cutest possible font. The stick is very tiny and smaller than the size of my index finger. This lip balm is almost colorless and thus can be used both my men and women. The fragrance of Watermelon Smooth is particularly very faint and slightly fruity. People with sensitive noses will not face any problem in using this. 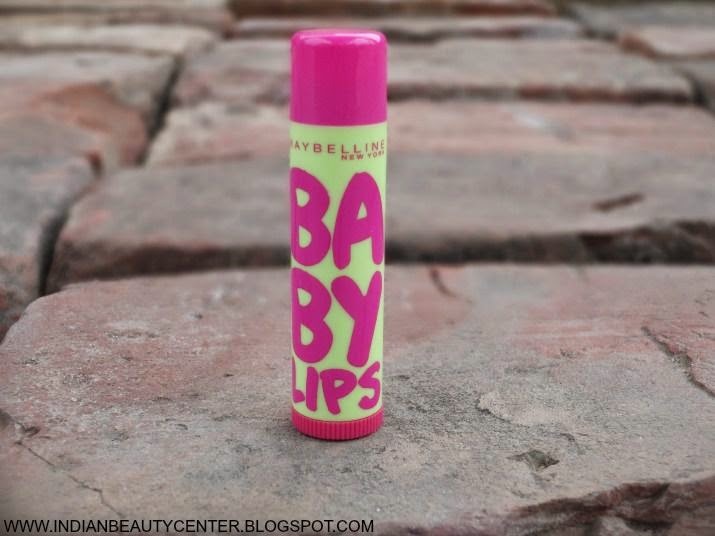 Maybelline New York Maybelline Baby Lips lip balm is a wonderful product. It contains 2X more Centella essence vs. earlier baby lips and has SPF 20 for sun protection. 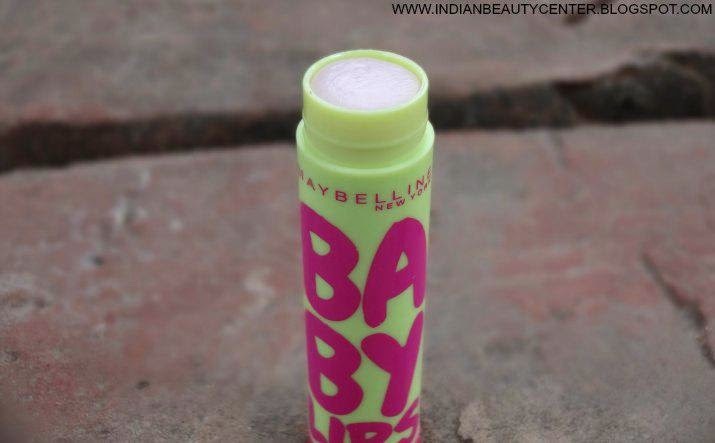 I have been using baby lips since last year and this by far is one of my favourites. It use it once and then I have to reapply every 2 hours as my lips just drink up the moisture, literally. Honestly, this does not provide 12 hours moisturisation but actually heals the lips and makes my lips pinker, softer and more supple. I don't know if it's just me but I feel that this applies thicker than the other variants of baby lips and lasts less longer. But nevertheless, this does its job nicely, helps my lips to stay protected from cold and the harsh sun rays and repairs my chapped lips. A perfect product for winters and summers, both. It is not that pricey and it actually makes my lips gorgeous. So, I would totally recommend this to all the people out there looking for a colourless lip balm that works! Try out Maybelline Baby Lips and you won't be disappointed. Final Verdict- I would say that you should go for it. It does work and heals the lips. 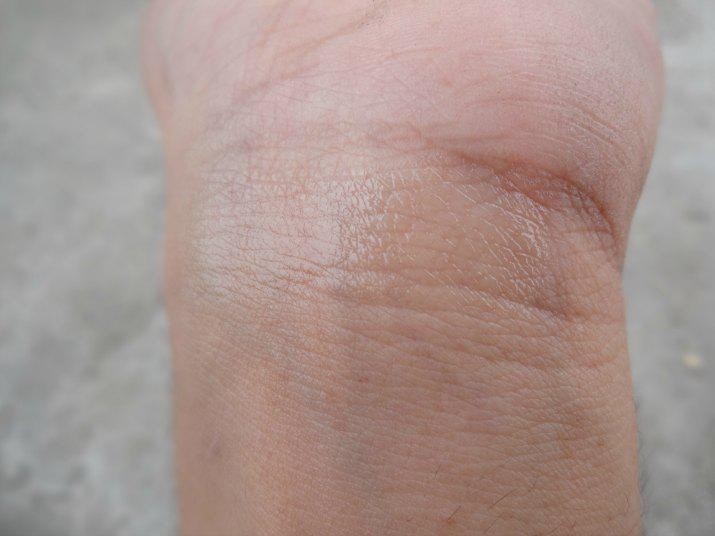 Although it does not provide long lasting moisture, what it does it great. 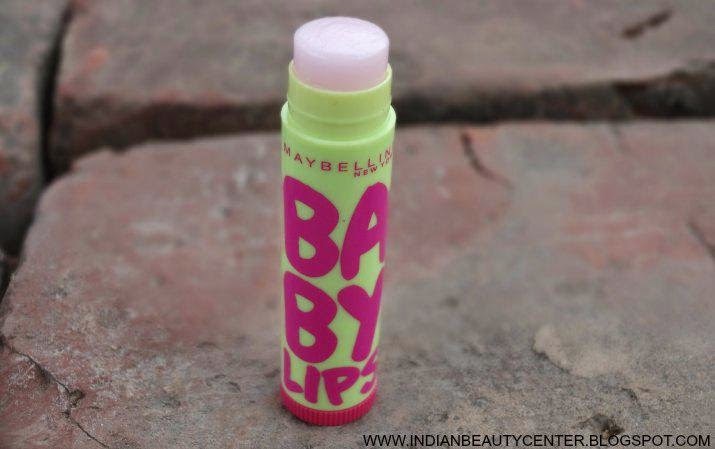 I would definitely repurchase this one and try other variants of Maybelline Baby Lips lip balm. Highly recommended. This one looks Awesome ! 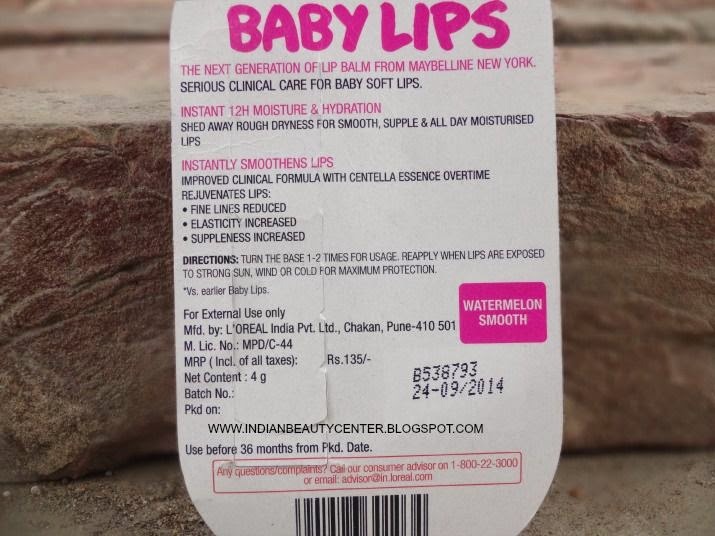 This really looks great...I have ordered the litchi version from Nykaa...Can't wait to try it! Nicely reviewed. I have the mango pie one. Let me see if I can find it over here. Its like a must buy. I've tried hydrade , intense care, cherry me, mint fresh , peach kiss, watermelon smooth and mango pie but by far watermelon smooth is my absolute fav!